GARDEN CITY, Long Island (WABC) -- A man from Hempstead is accused of causing a big scare at a department store at Roosevelt Field Mall. 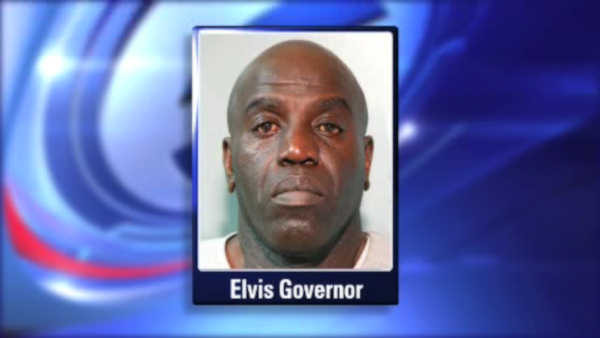 Police say 53-year-old Elvis Governor told a 911 operator there was a bomb inside of Macy's last Thursday. Officers closed the store for several hours, but they did not find anything. Governor was arrested on Saturday. He is charged with making a terroristic threat.